Just as the Facebook-owned messaging app pushes into payments in its biggest market, it has been warned by New Delhi about false information linked to mob killings. The service’s encryption means new code will be of little help. WhatsApp requires a different sort of innovation. 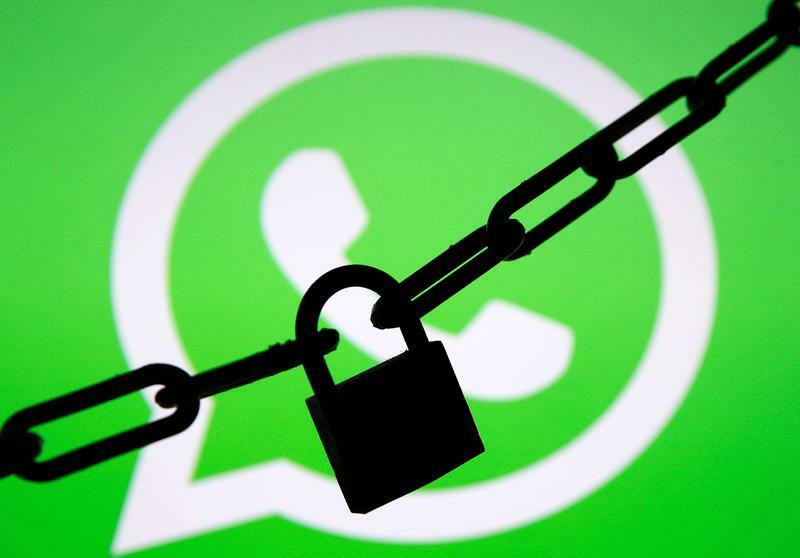 WhatsApp said on July 4 that the Indian government and technology companies need to work together to curb the spread of false information on its messaging service. The Facebook-owned company was responding to a notice published on July 3 from the Ministry of Electronics and IT warning it to immediately contain the messages “through the application of appropriate technology” and to ensure the platform “is not used for such malafide activities”. False messages spread on the app this year have contributed to mob beatings of more than a dozen people, at least three of whom have died. On July 2, five more people were beaten to death in the western state of Maharashtra on suspicion that they were child abductors. WhatsApp said that it has been testing a new label in India that highlights when a message has been forwarded instead of composed by the sender. The company also said it plans to run a public safety ad campaign in the country, and will soon publish new educational materials about misinformation and conduct news literacy workshops. India is WhatsApp’s biggest market with over 200 million users.